At Kendall Printing, we’re able to receive your electronic file and print Posters, Blueprints, Landscape Designs, Hunting Targets, even life size pictures. 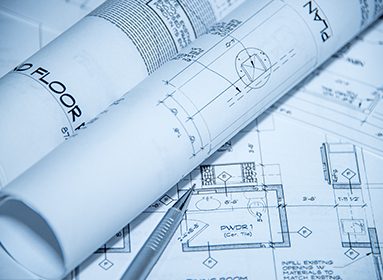 Blue prints are printed on 20# bond and range from 24” to 36” in width up to length specified in your electronic file. We also offer coated bond and glossy photo paper. Call for pricing or email your file for an estimate. Our motto is …of course we can!